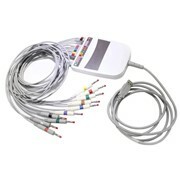 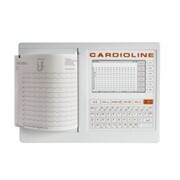 Cardio Shield PC-ECG is one PC based modern ECG analysis system integrating ECG, ward acquisition, wireless transceiver, ECG information management.This system will make your work easier and simple. 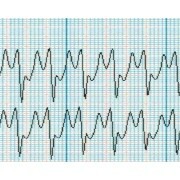 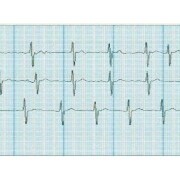 Synchronous 12 channel ECG,10000Hz sample rate. 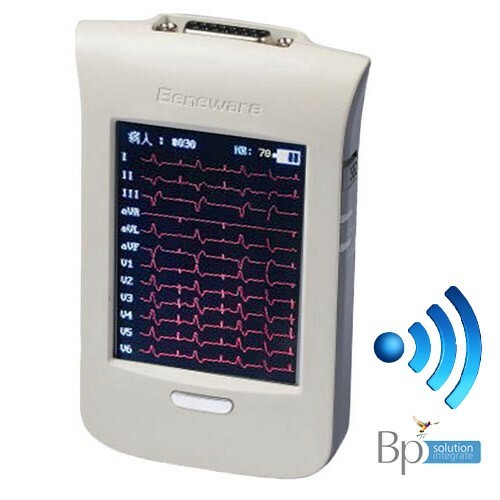 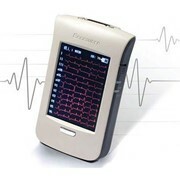 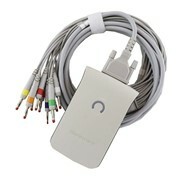 Color touch screen,built-in FLASH storage, support 200 normal ECG records. 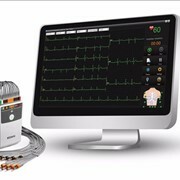 Only two steps to complete ECG acquisition and diagnosis. 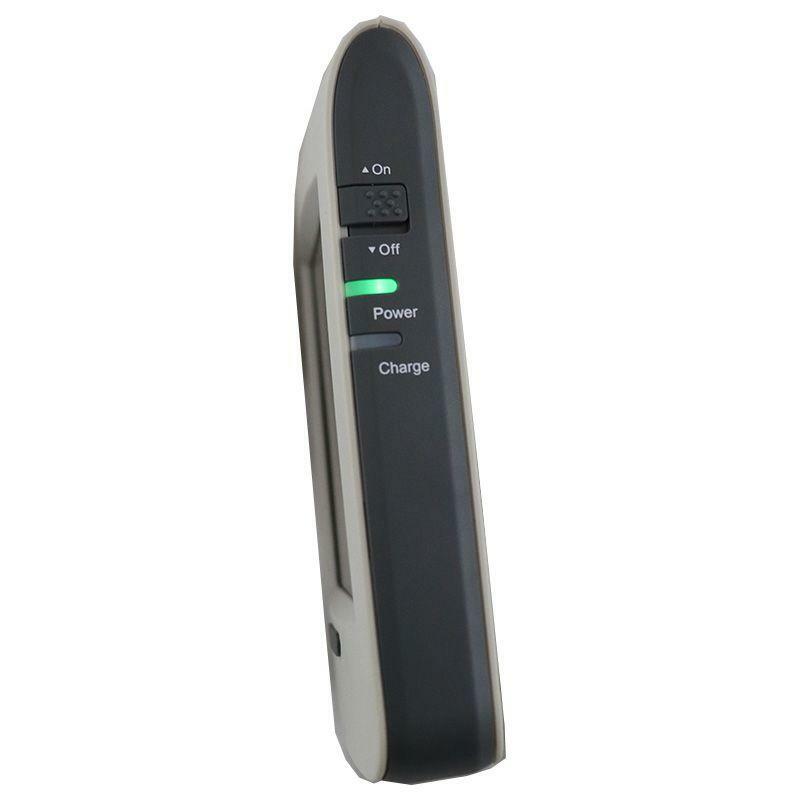 Three Working Modes to Meet Different Clinic Requires. 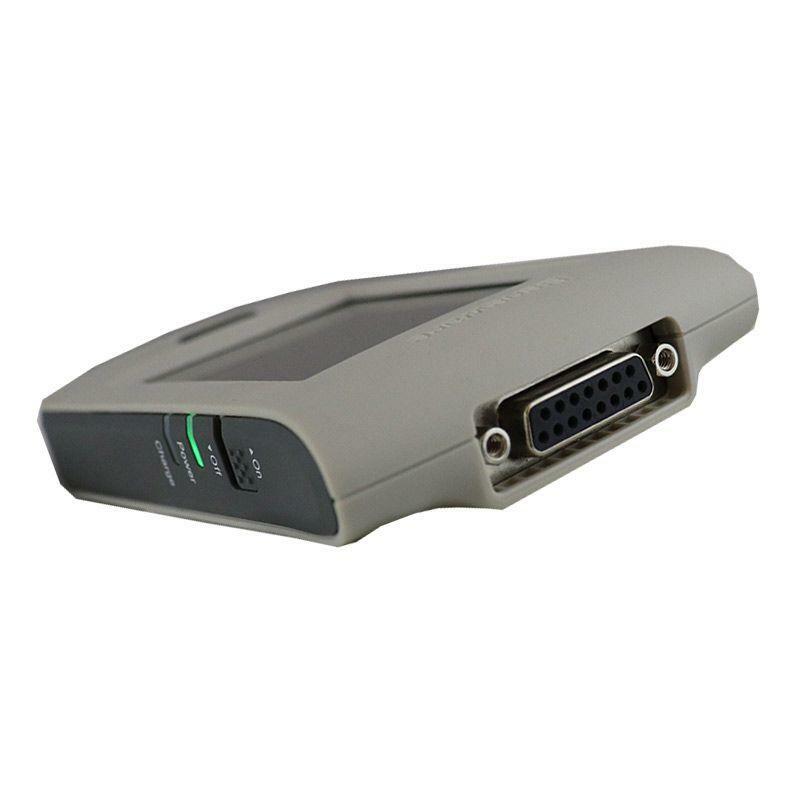 1.Quick Mode-For Rapid Examination Finish Reports by Only Two Steps! 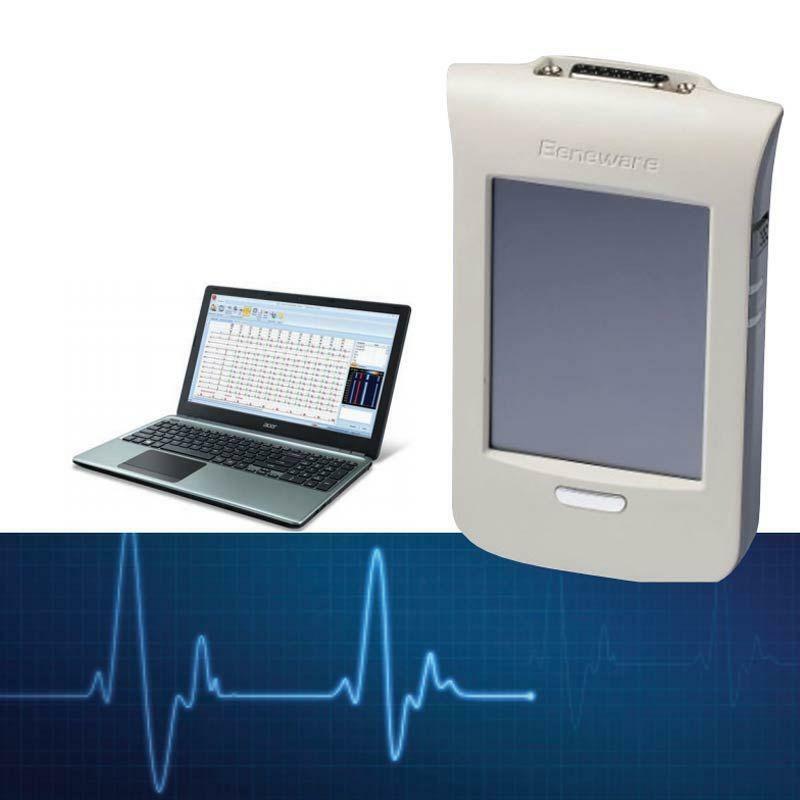 Step one:Quick Mode-For Rapid Examination Finish Reports by Only Two Steps! 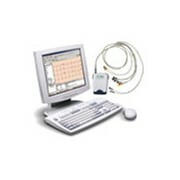 2.Conventional Mode-For General Clinics&Outpatient Dept. 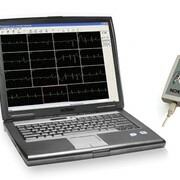 Rich auxiliary tools:electronic ruler,baseline excrursion filter. 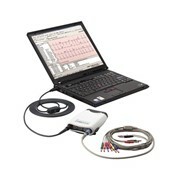 Integrated data mangement:continuous compared observation of ECG,tracking varivation of ECG. Built in chargeable battery, aquire ECG at the beside wirelessly. 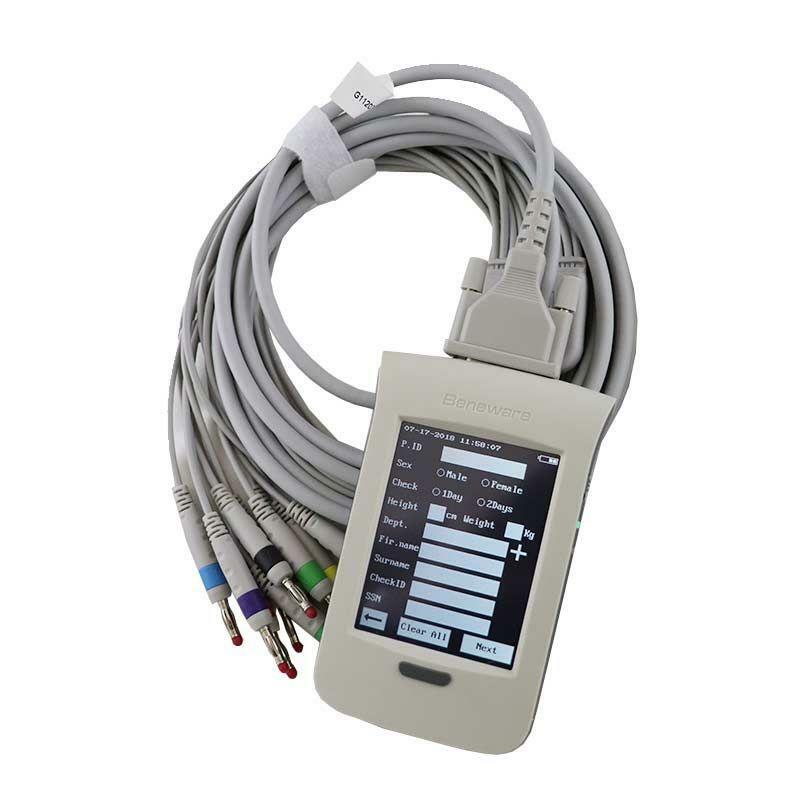 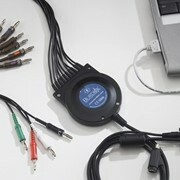 Color touch-screen, input patient ID diretly;Bulit-in large storage.